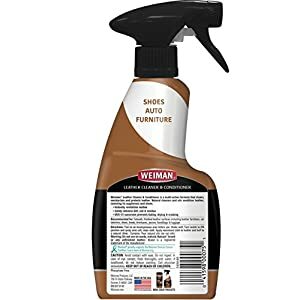 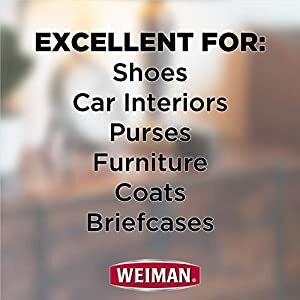 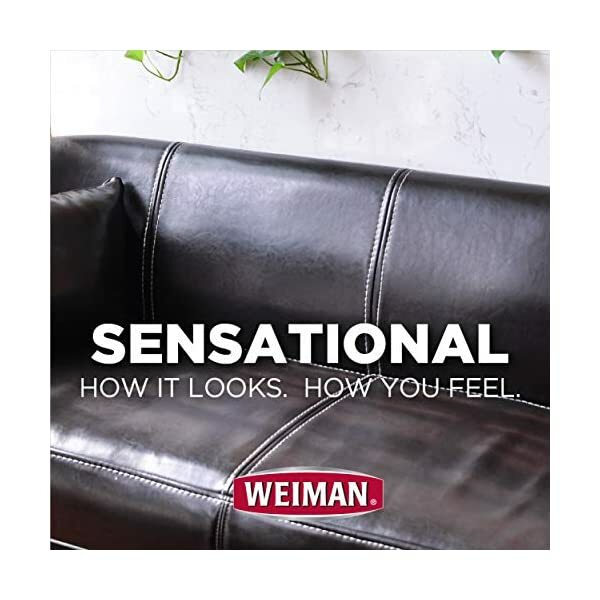 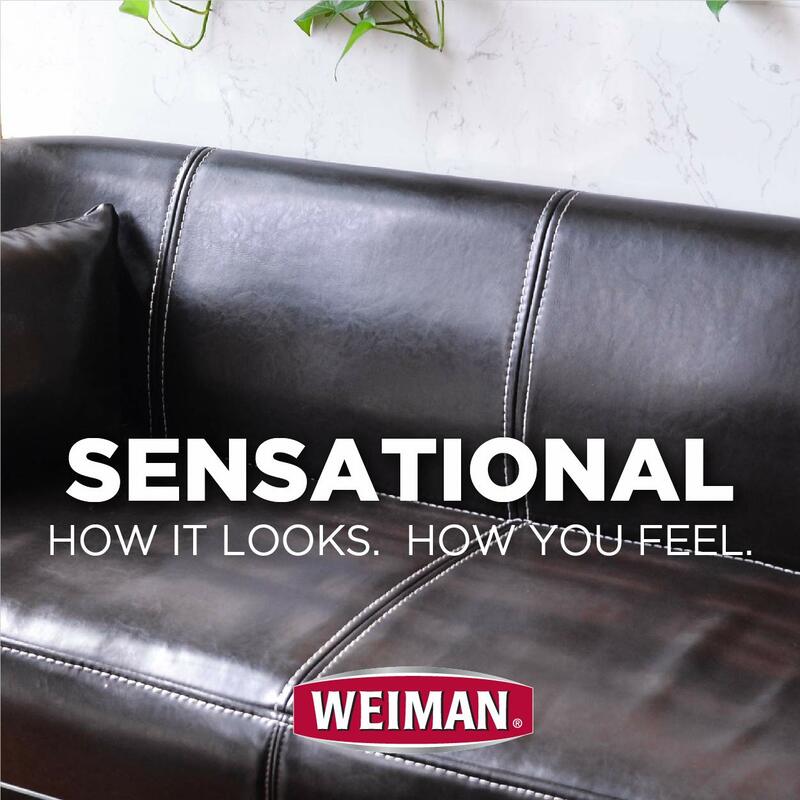 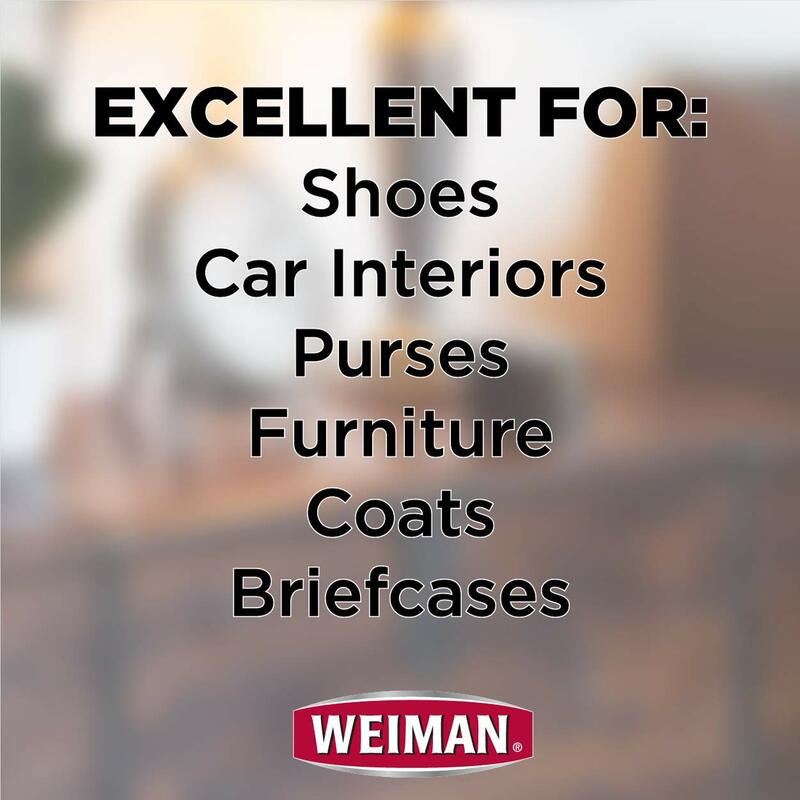 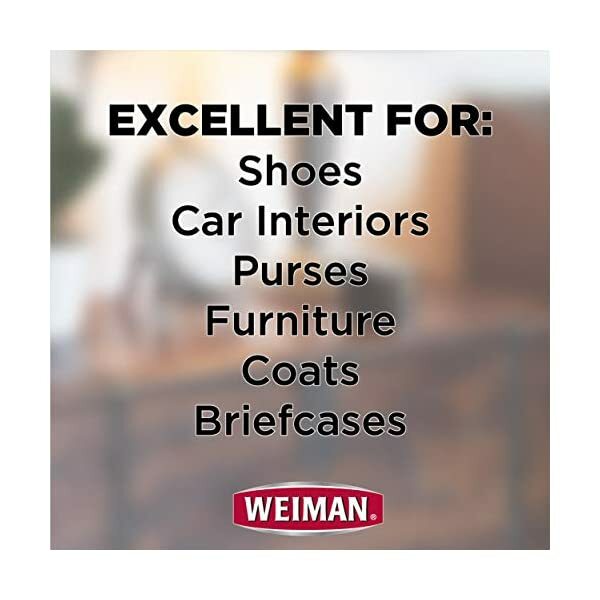 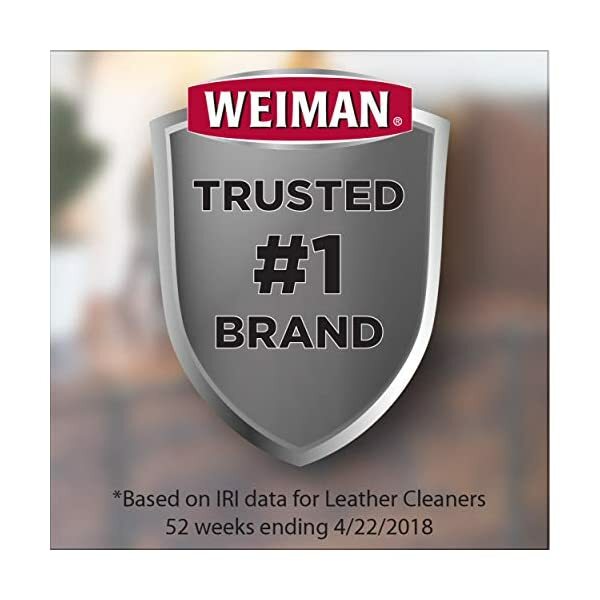 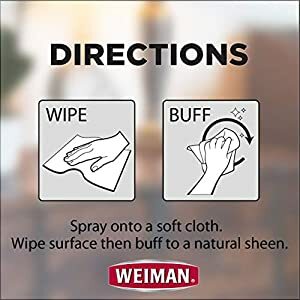 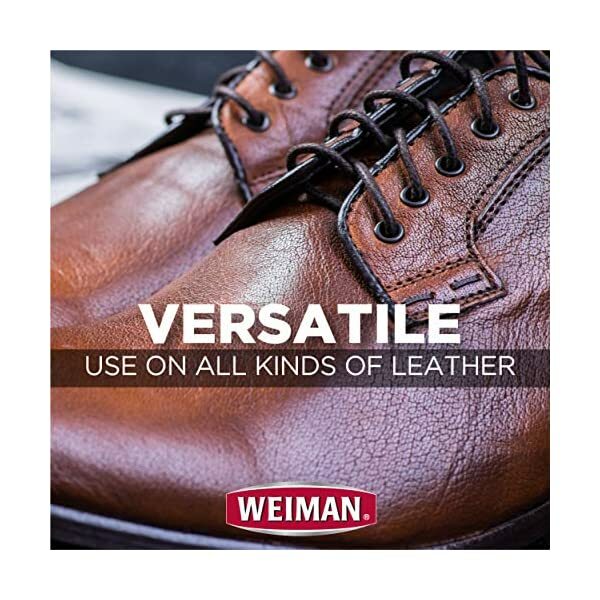 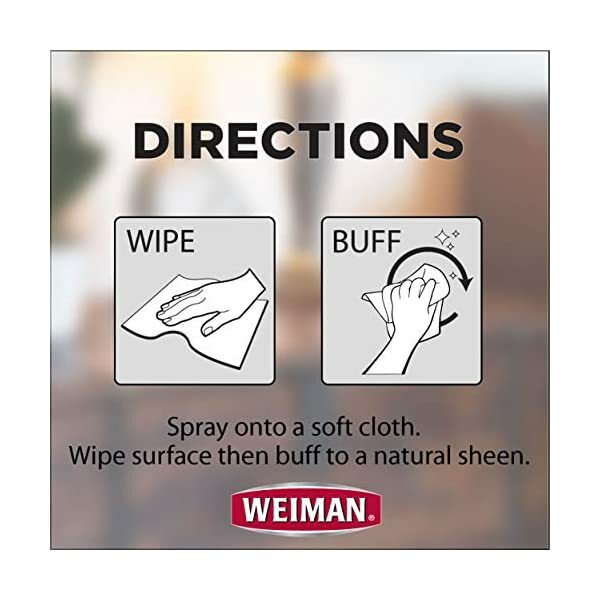 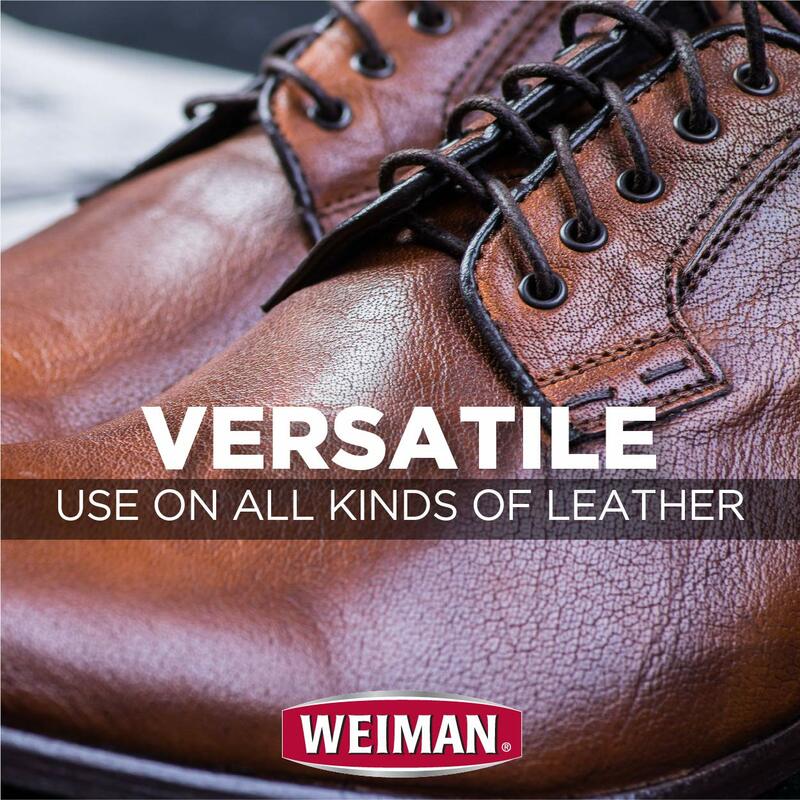 Use On – Use regularly on accessories such as leather, purses, shoes, boots, briefcases & handbags. 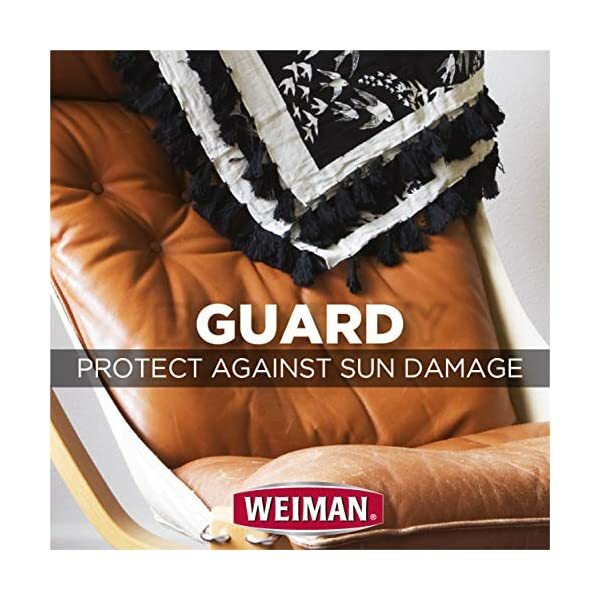 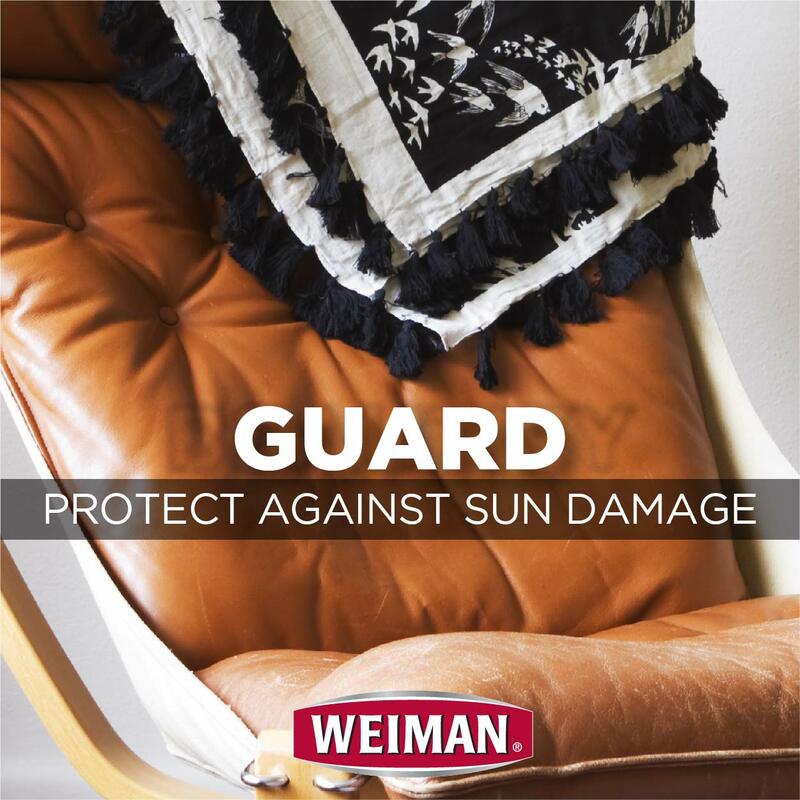 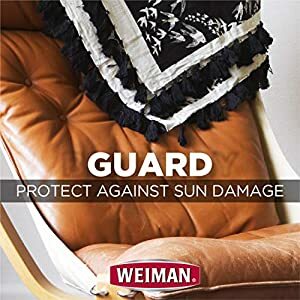 Protect – UVX – Sunscreen protects all types of leather from sun damage, fading, drying & cracking. 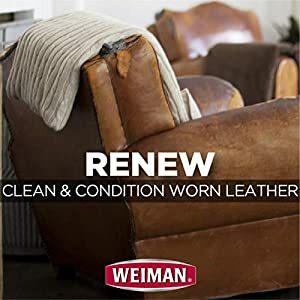 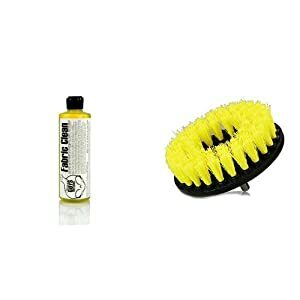 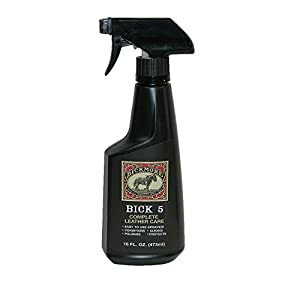 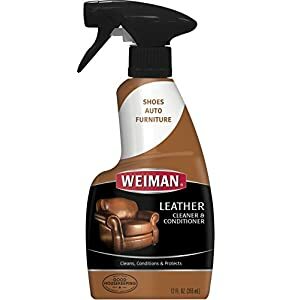 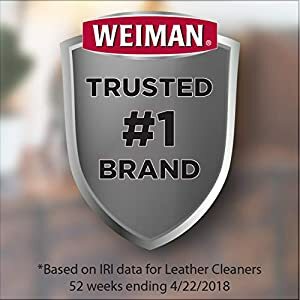 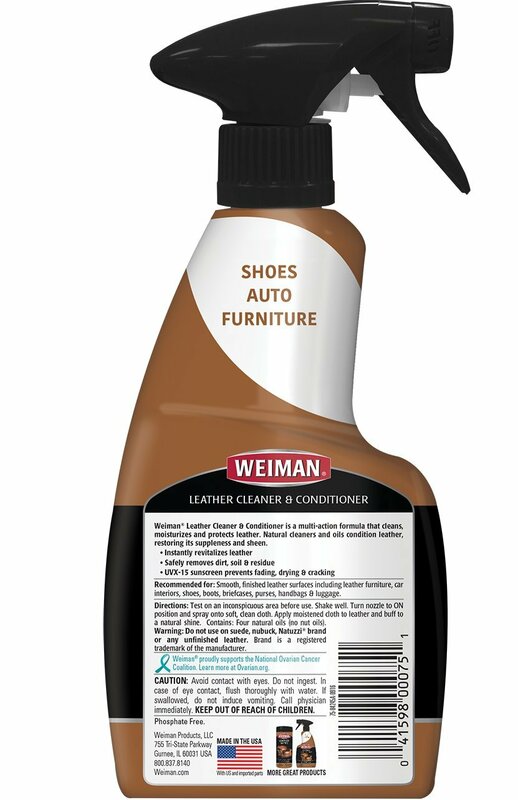 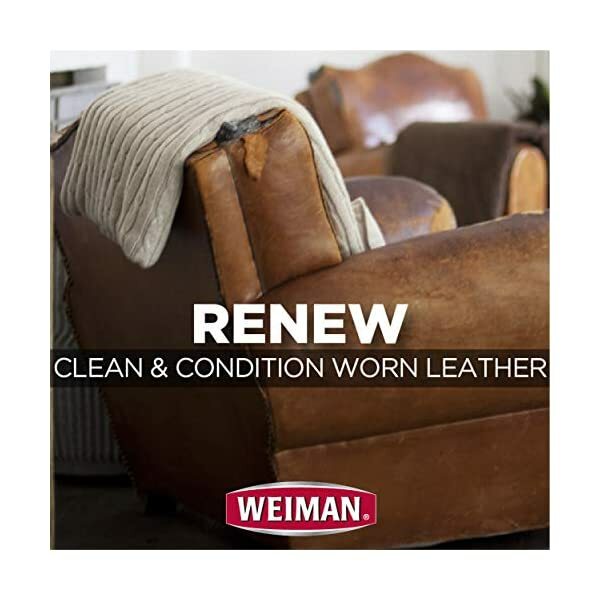 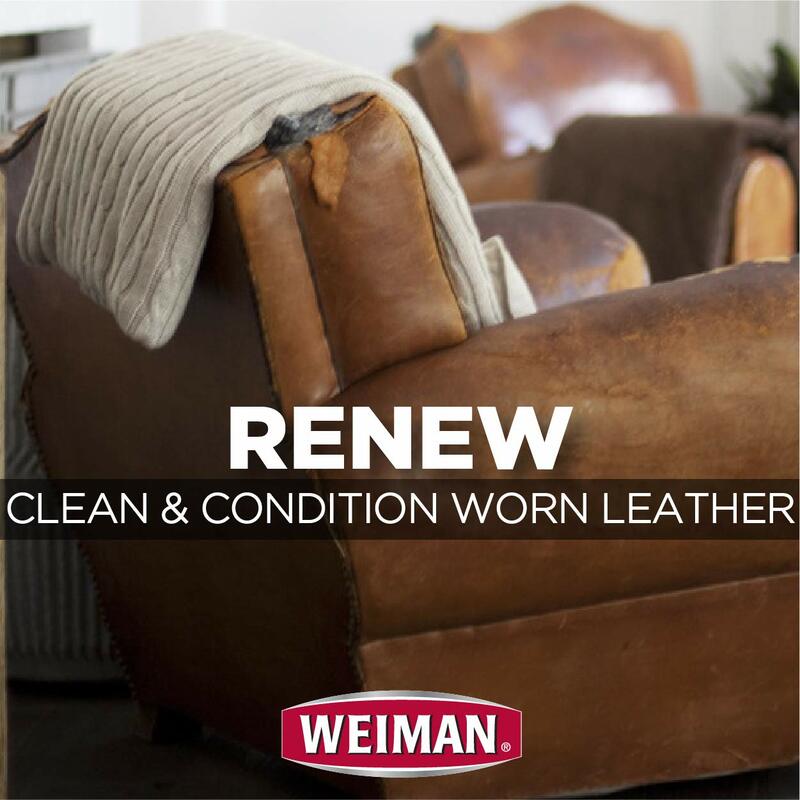 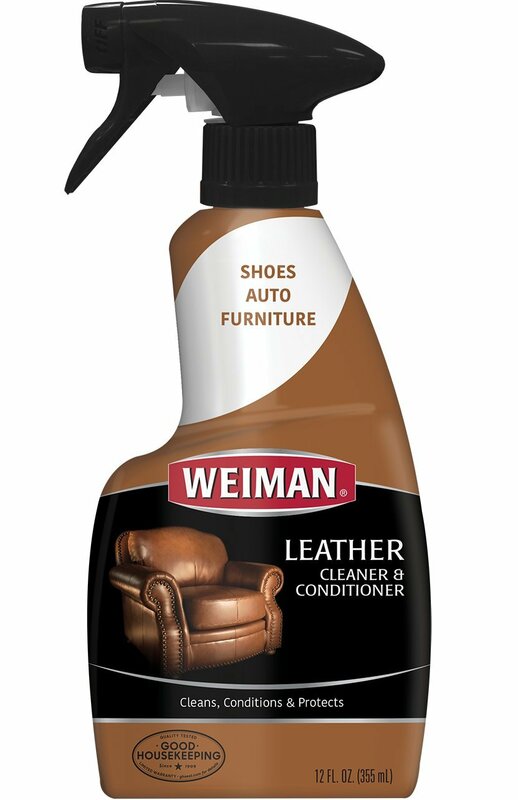 Restore – Safely removes dirt, soil & residue to soften, strengthen & moisturize neglected leather.